Follow cooking directions for the turkey bacon. Add olive oil and garlic to a skillet and cook for 1 minute on medium heat. Add chopped escarole and cook, tossing in the pan until just wilted, about 5 minutes. To serve, divide the escarole onto plates and sprinkle evenly with crispy turkey bacon and pepper. 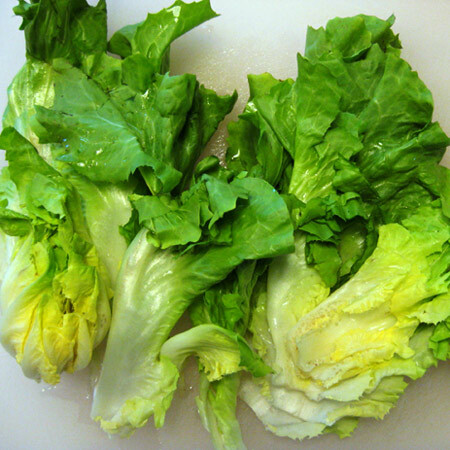 This entry was posted in Modified Profast (Fast and Flexible) Recipes, Nutriplus Recipes (Balance Your Pyramid), Salad, Vegetables and tagged escarole, healthy, Metabolic Medical Center Recipes, pancetta, Salad by foodies4mmc. Bookmark the permalink.